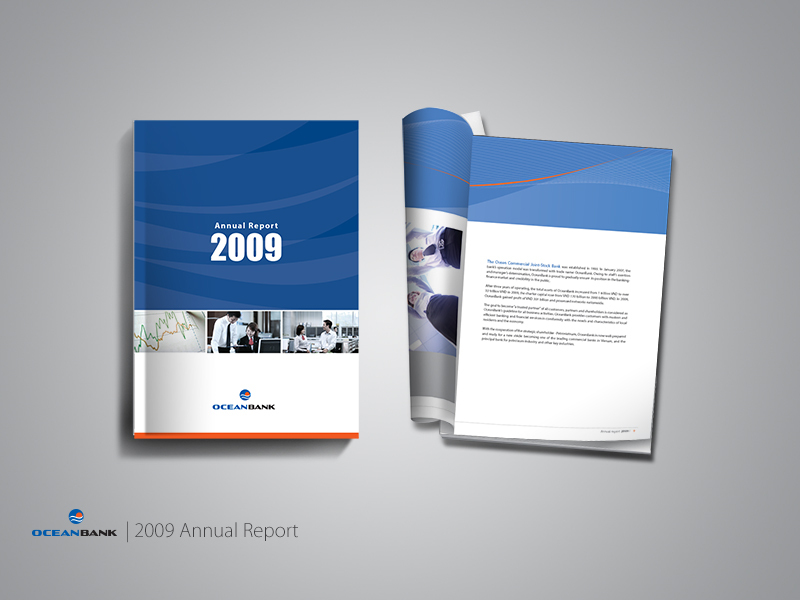 We are convinced that a strong brand can not naturally appear on the market. 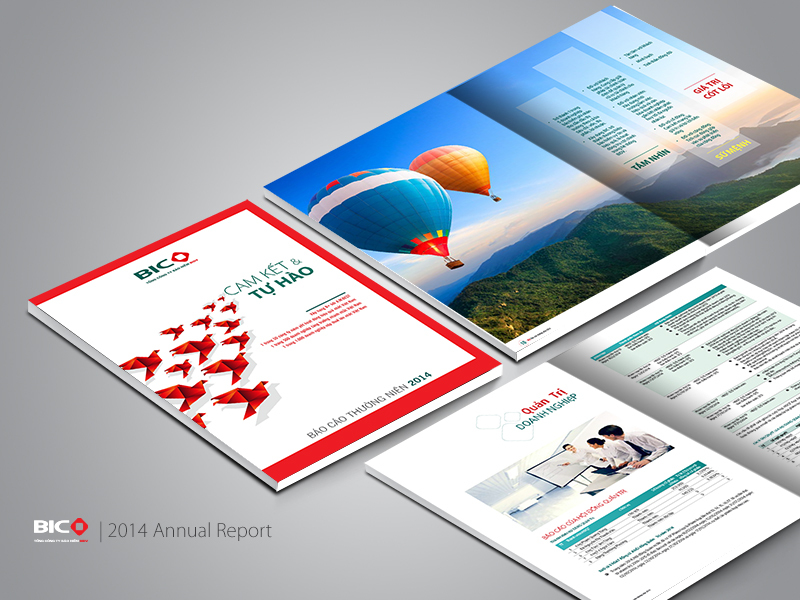 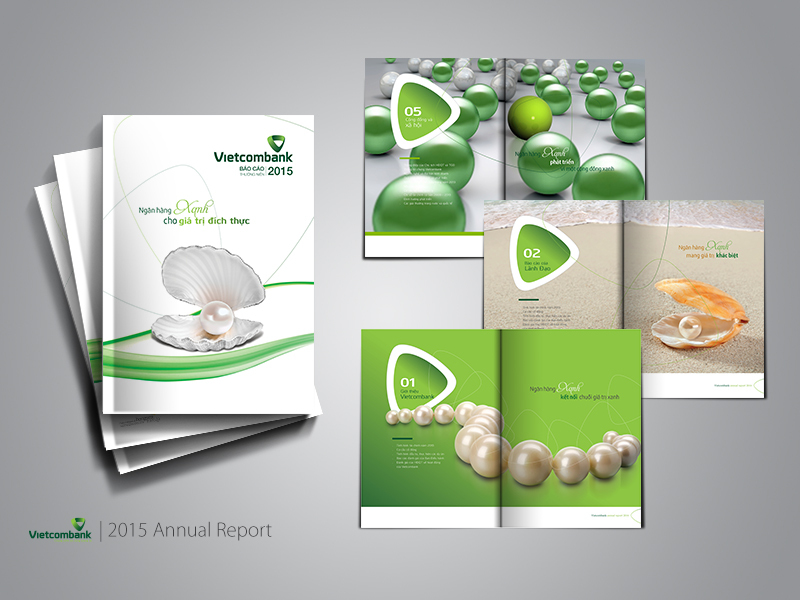 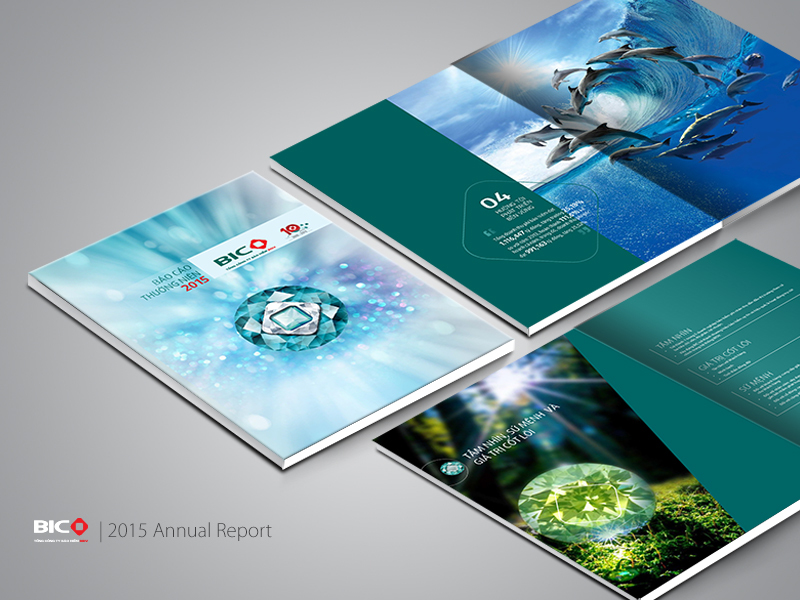 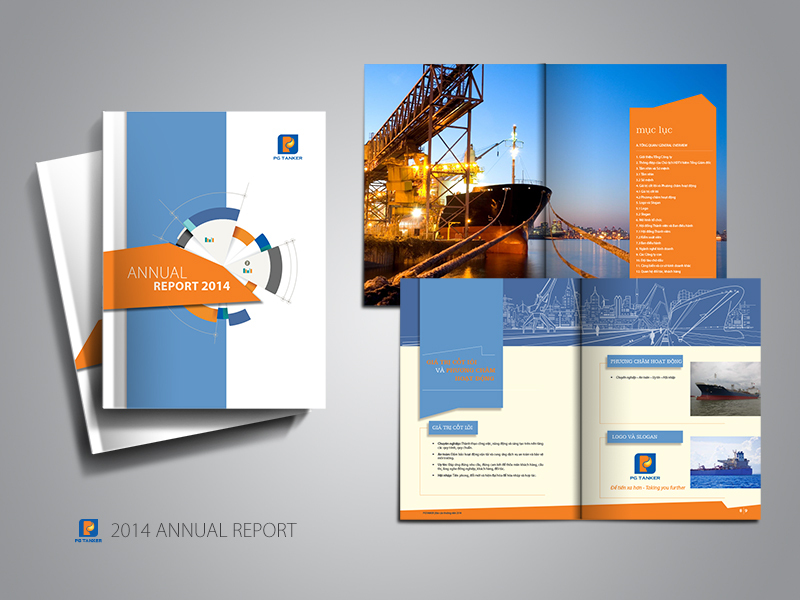 One important factor that make up brand value is entrepreneurial annual publications , such as Annual Report. 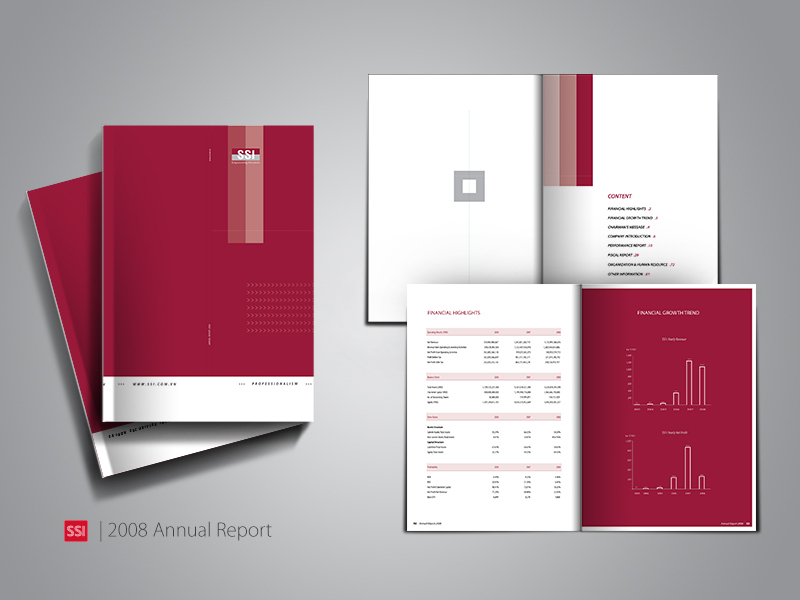 Corporate Annual Report is an annual publication that provides investors, regulators and public with information on key activities, financial situation and economic indicators. 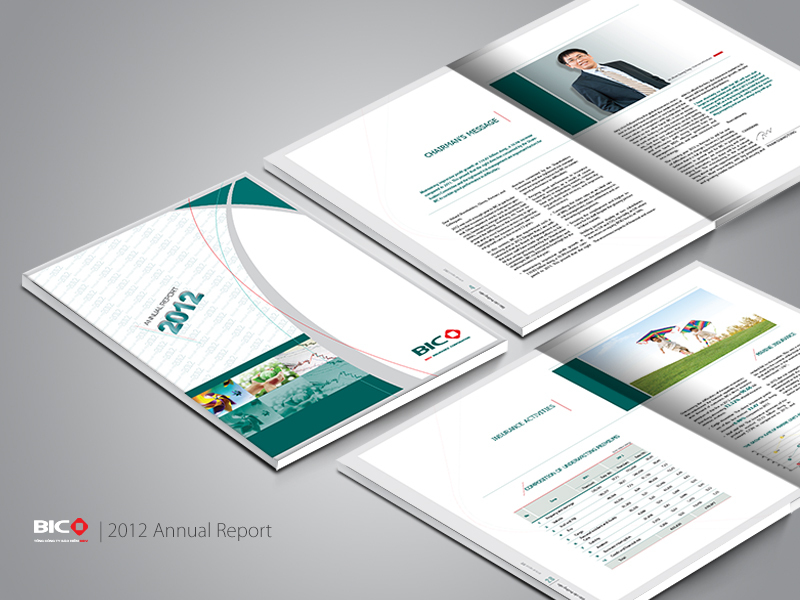 Annual Report is important for enterprises, as a basis to evaluate stock, dividend, strategy and direction of the business in the future. 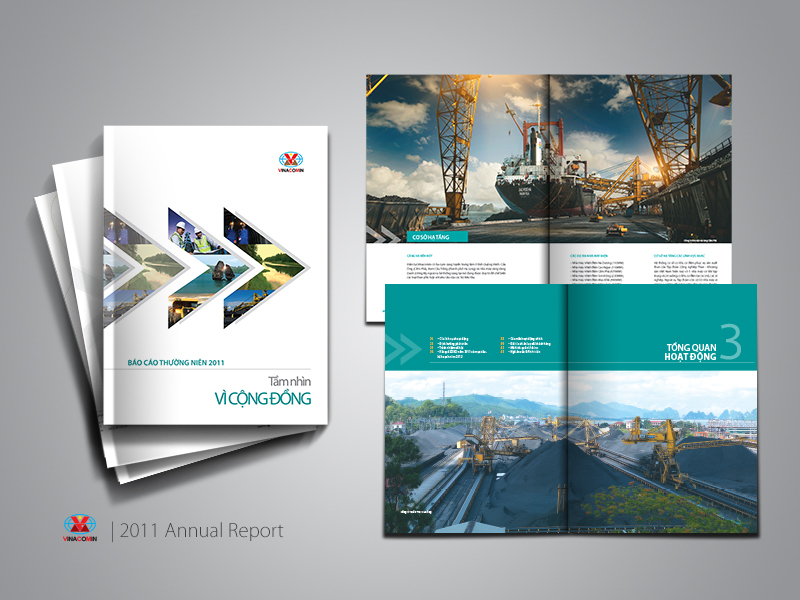 With the Annual Report and Business Press Releases, BongSen Media always offers unique concepts, layouts and designs for entrepreneurs based on intensive research of the brand and in - depth interview with customers . 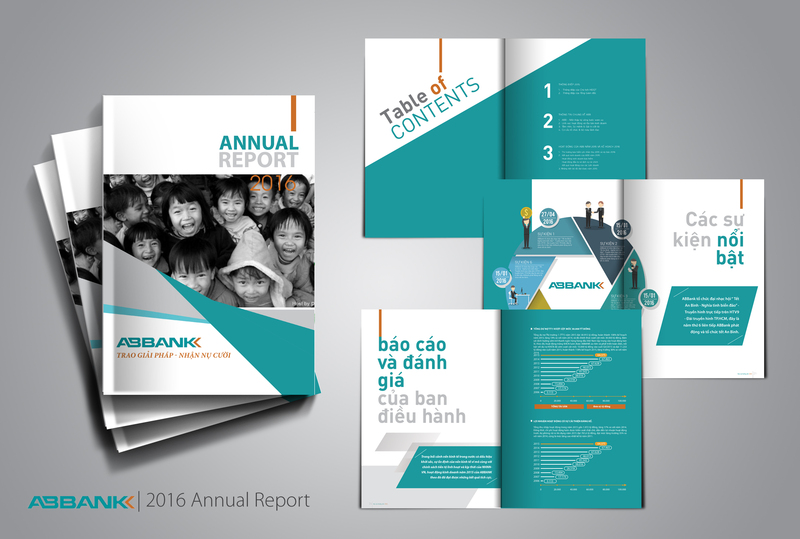 BongSen Media's publications always aim to bring satisfaction to customers thanks to our listening, understanding and creativity.